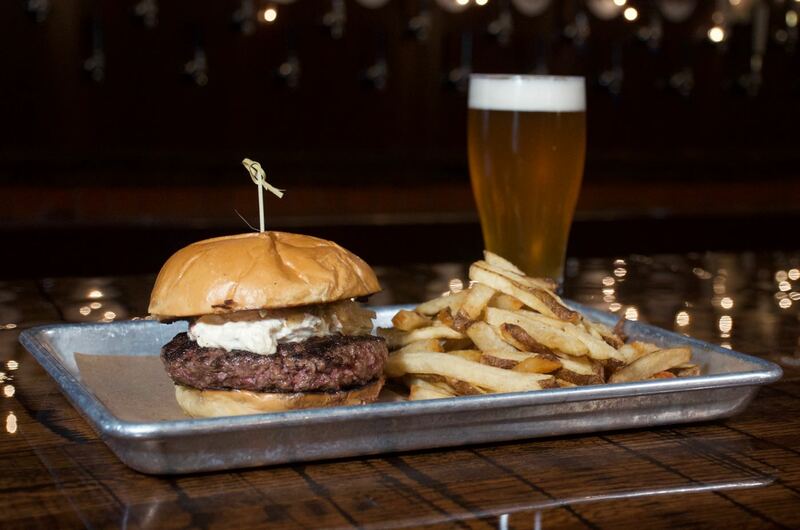 From our half-pound burgers to our Fire Ant Nachos, we offer the kind of food that pairs perfectly with beer... but with a chef's twist. 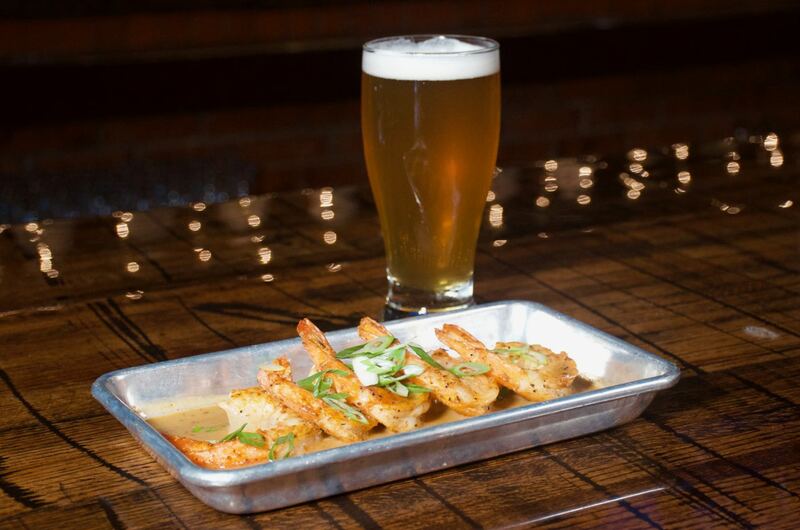 Our Ant Bites are small plates that are perfect to snack on with a cold beer. They're great for sharing. 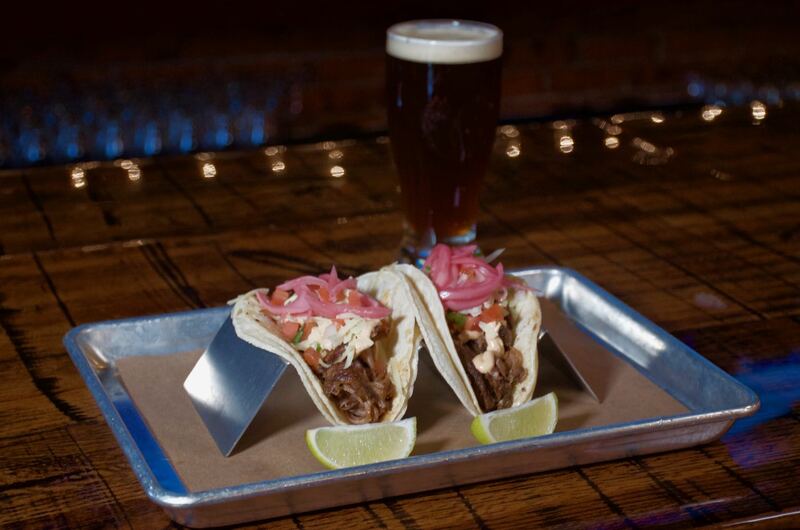 They range from the traditional, like nachos or chicken wings (with Chef Jay's twist) to our delicious Kung Pao Brussels Sprouts and housemade Brown Bag Chicharrones. A great selection of delicious sandwiches and huge half-pound burgers are perfect for the hearty appetite. 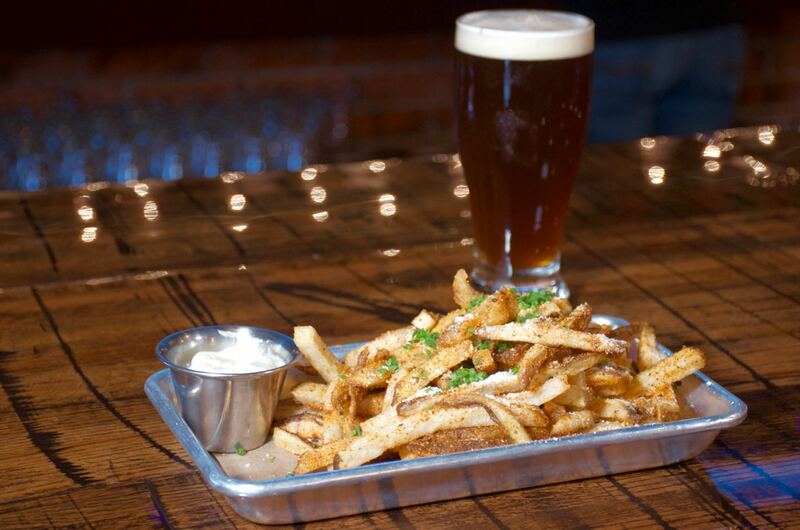 Each comes complete with your choice of hand-cut fries, smoked fingerling potatoes, or our addictive green apple slaw. 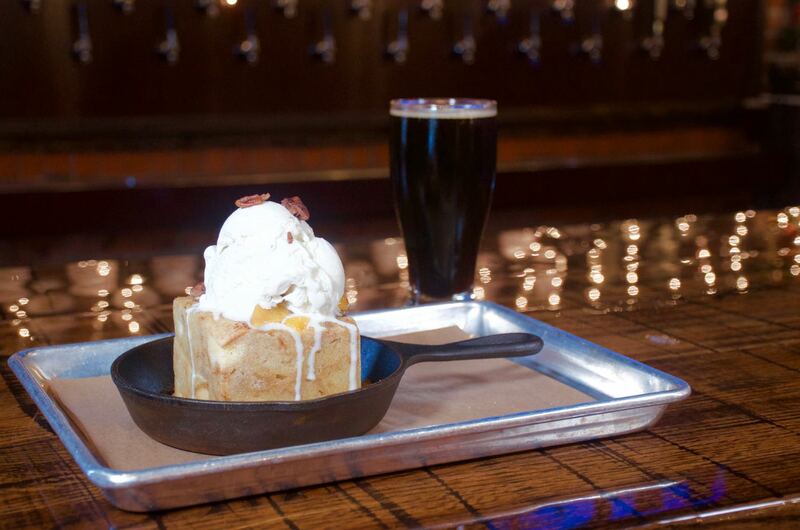 Savvy diners remember to save room for Fire Ant's decadent desserts. 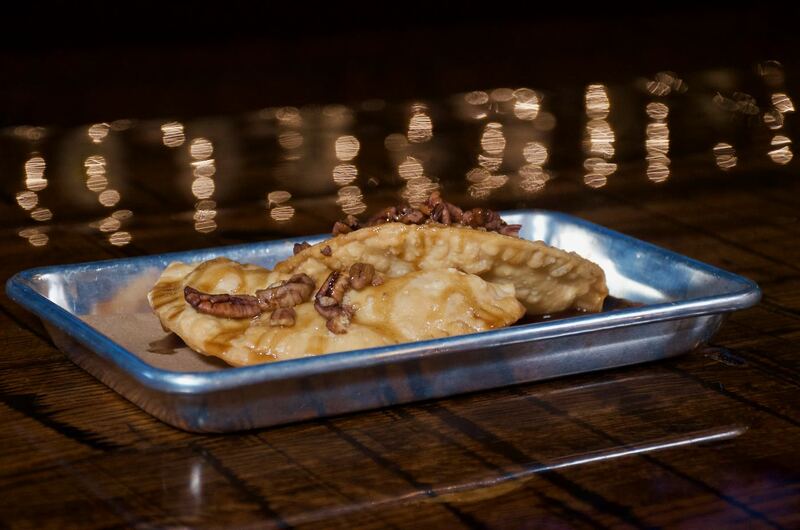 Our warm challah bread pudding is a staff favorite, and our fried apple cheesecake empanadas are another great choice. Ice cream and a parfait are available for those wanting something lighter. 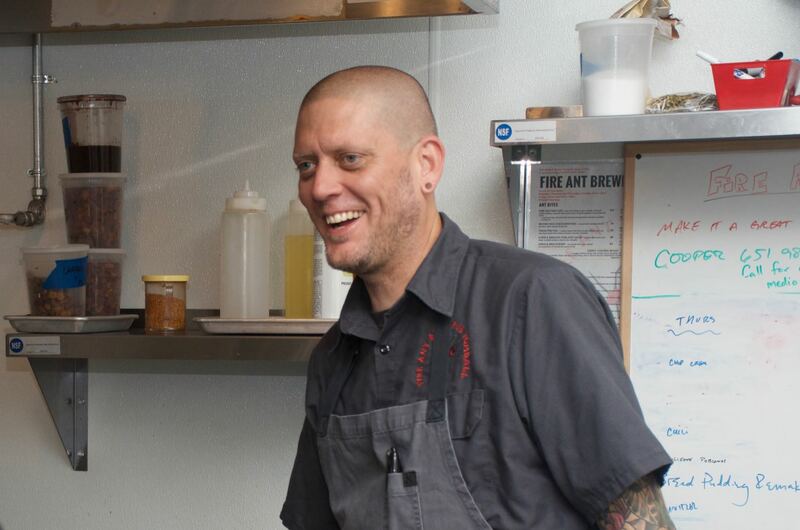 Fire Ant's menu was created by Chef Jay Stone, a highly regarded chef who has opened several of Houston's top restaurants. 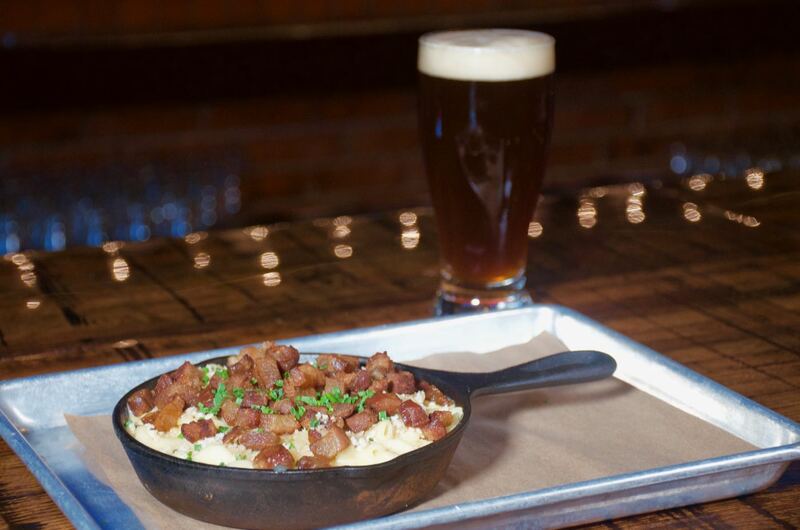 Chef Jay combines a Texan's love for comfort food with a broad understanding of international cuisines and flavors. The food that Chef Jay creates will surprise and delight you. Copyright © 2018-2019 Fire Ant Brewing Co.